Once you’ve chosen ARCS we can offer you guidance to help you get the most from the service, with further support available from chart agents and our in-house customer service team. We distribute our products through a global network of experienced and trusted ADMIRALTY Chart Agents. 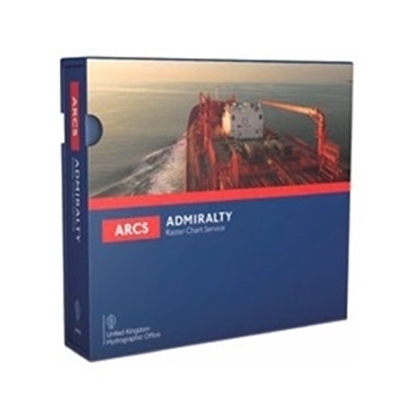 If you are interested in finding out more about ARCS, please contact your preferred chart agent or visit the find an ADMIRALTY Chart Agent page to locate your closest distributor.